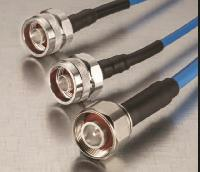 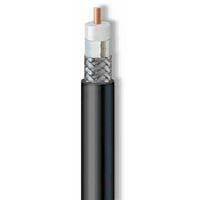 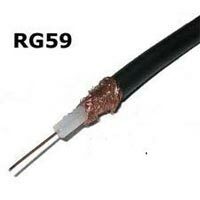 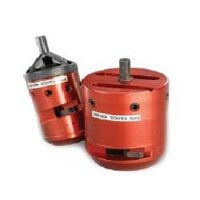 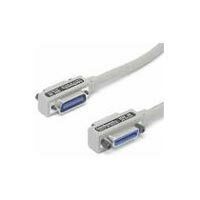 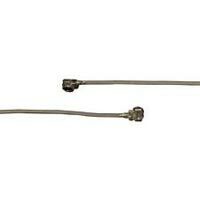 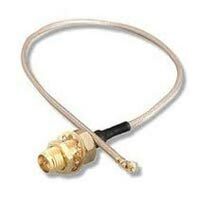 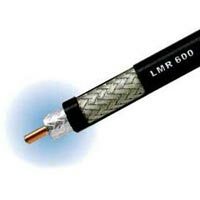 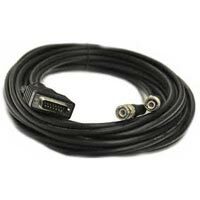 We are offering rg 11 cable. 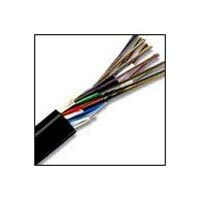 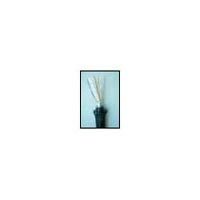 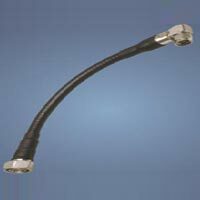 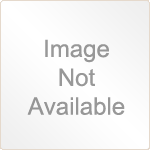 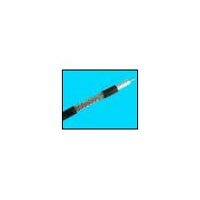 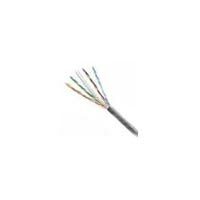 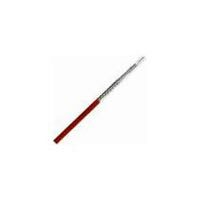 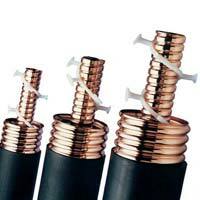 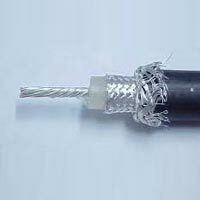 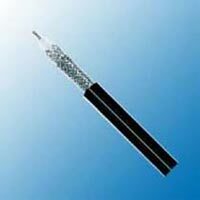 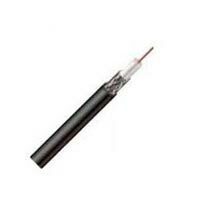 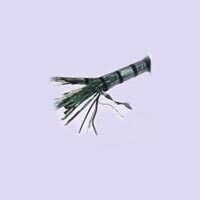 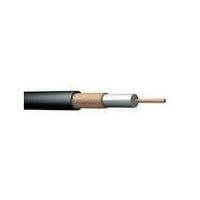 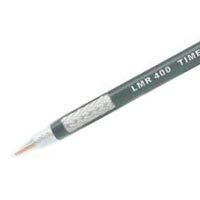 rg11 cable, this rg11 cable is widely used in telecom purpose and another networking purpose. 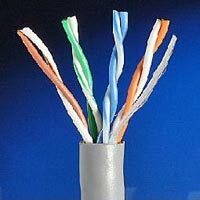 We are offering this cable in best price. 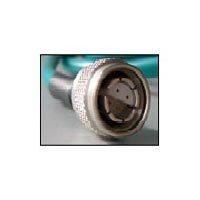 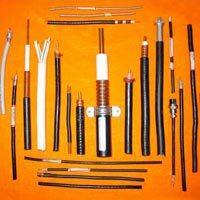 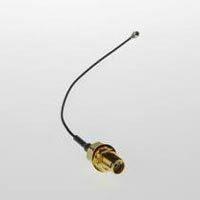 We are dealing rf connector, microwave component, antenna, ibs & tbs installation materials. 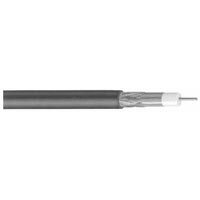 We Offer Co-axial Cables:- 7/8", 1/2", 1/4", Rg 316, Rg-174, Rg179, Rg 196, Rg 187, Bt3002, Suco Form Cable 0.141, 0.86, Rg213, Rg214, Rg217, Rg58, Rg59, Rg402, Rg400, Lmr-200, Lmr-400, 600, Leaky. 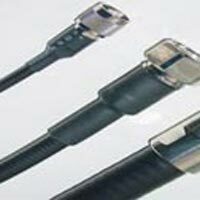 We are Offering Automated Cable.We are Offering Automated Cable.We are Offering Automated Cable.We are Offering Automated Cable.We are Offering Automated Cable.